Looking for ideas to increase referrals to your Diabetes Education Program? Stop by this amazing DSMES Toolkit and webpage developed by the CDC for a ton of ideas, forms and resources. The purpose of this toolkit is to increase use of DSMES services among people with diabetes and promote healthcare provider referrals. Expanded use of DSMES can help ensure that all people with diabetes receive the support they need. 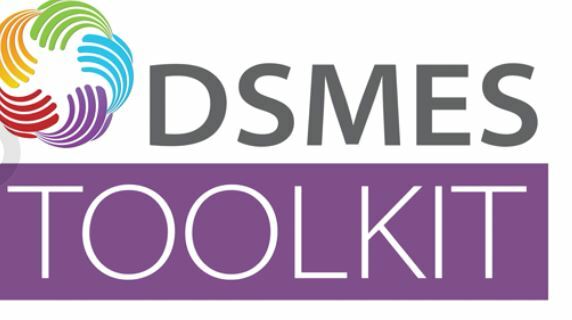 The toolkit provides resources and tools in one place to assist with the development, promotion, implementation, and sustainability of DSMES services.